We were lucky enough to cover Jake Bugg at his intimate set at the Troubadour when not many L.A. show-goers were yet hip to the up-and-coming talent. We also caught his set at Coachella (which ended 15 minutes short), and now we’re stoked to hear the charming (and very young) English singer-songwriter is scheduled to headline the Fonda Theatre on Oct. 1. You guys, do not miss Jake Bugg, especially if you have yet to see this gem live. 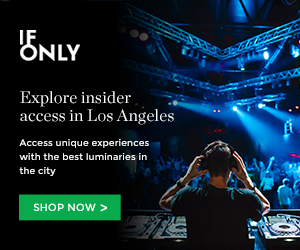 Tickets to Jake Bugg at Fonda Theatre ar priced at $17 + service fees. The show is all ages with doors at 8pm and the music kicking off at 9pm. Tickets to Jake Bugg at Fonda Theatre will go on sale this Saturday, May 11 at 10am. BUY TICKETS TO JAKE BUGG AT FONDA THEATRE! 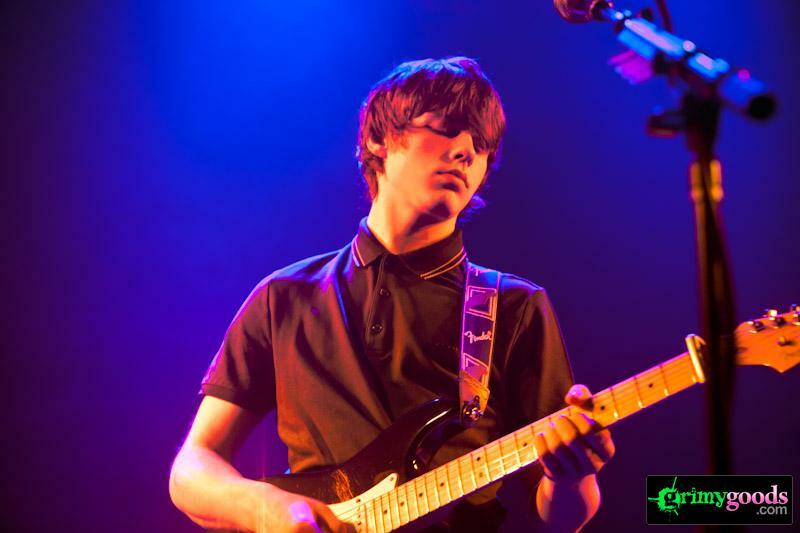 Check out our photos/review of Jake Bugg at the Troubadour, and Jake Bugg at Coachella! This entry was posted in Just Announced and tagged concerts, Fonda Theatre, Jake Bugg, music on May 7, 2013 by Sandra Burciaga Olinger.